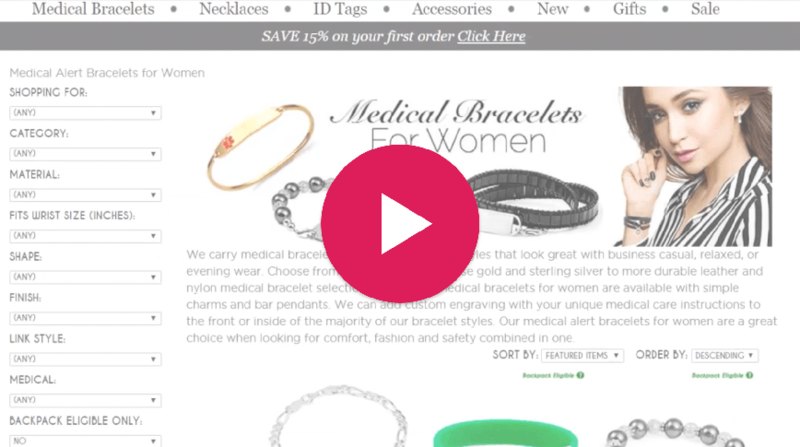 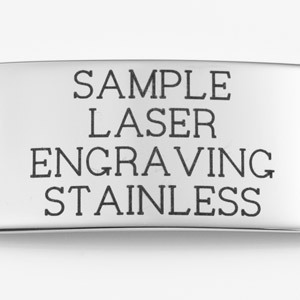 This stainless steel dog tag can be engraved on front and back with medical information. 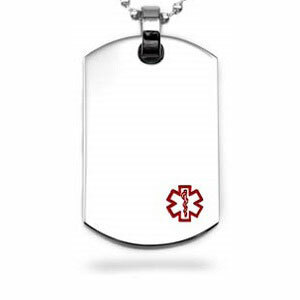 The dog tag pendant comes packaged with a 16, 18, 20, 24, or 30 inch 2.4mm shiny stainless ball chain and features a red medical symbol. 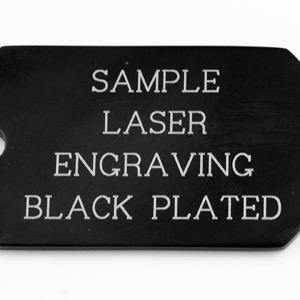 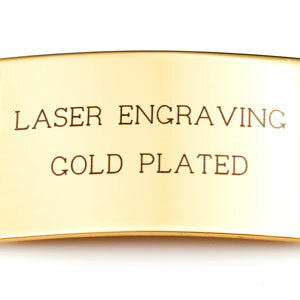 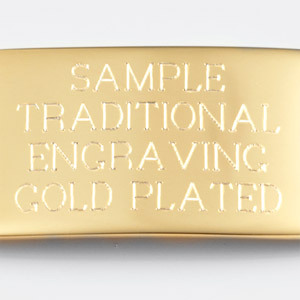 Dog tag is made of hypoallergenic and non-corrosive 316L surgical stainless steel. 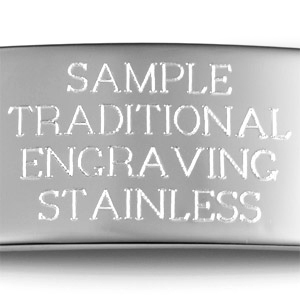 It is also known as 'marine grade' stainless steel due to its increased resistance to chloride corrosion compared to type 304.